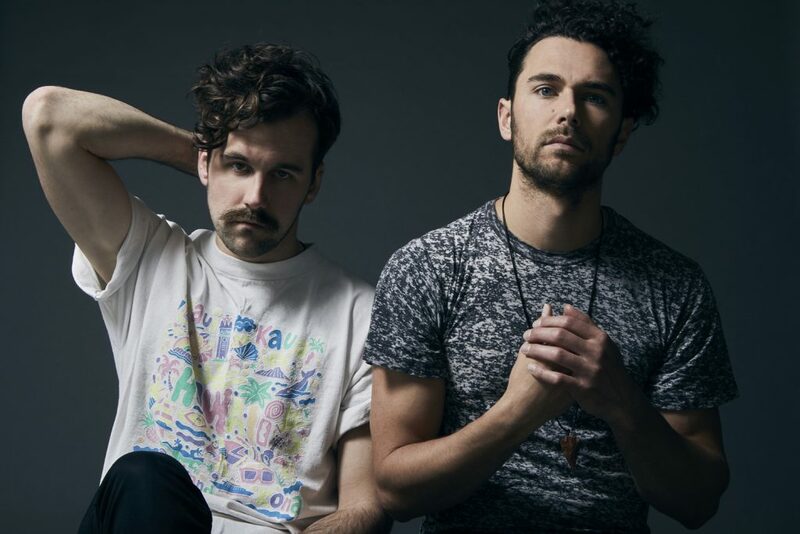 See Sony Masterworks Artists The Accidentals, Tall Heights and Allison Pierce at SXSW! 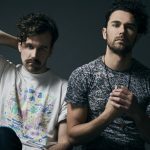 Indie Rock Duo Tall Heights Release New Lyric Video “River Wider” | Debut Album Neptune Featuring Hit Single Spirit Cold Out Now! 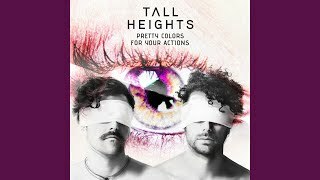 NEW YORK, NY (October 5, 2018) – Rising duo Tall Heights release their much-anticipated sophomore album Pretty Colors For Your Actions today via Sony Music Masterworks. 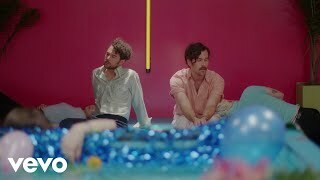 Pretty Colors For Your Actions heralds a new chapter for Tall Heights, who made their major label debut with 2016’s Neptune and have since racked up 140 million streams to date as well as critical acclaim from the likes of NPR, Wall Street Journal, Paste, Stereogum and more. 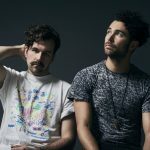 The 11-track collection is grounded by the duo’s signature melodies, layered and shaped with live instrumentation and contemporary production to create a sonic universe all their own – listen now. Co-produced by Oliver Hill and Steve Wall (both of whom worked with the group on their 2016 LP Neptune), Pretty Colors For Your Actions finds the duo of Tim Harrington and Paul Wright exploring a range of musical influences and emotions. 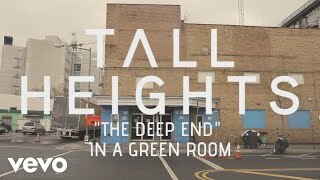 A foundational song for the album, lead single “The Deep End” is both buoyant and upbeat, yet clouded by a feeling of darkness, a conflict of emotions further explored in “Midnight Oil,” from which the album’s title is taken. The songs range from hard-hitting ballads (“House on Fire” & “Not Like It Was”) to hook-laden, synth-heavy numbers (“Oslo” & “White Frost”) to sprawling jams (“Over Now”) and philosophical trips (“Roanoke”). 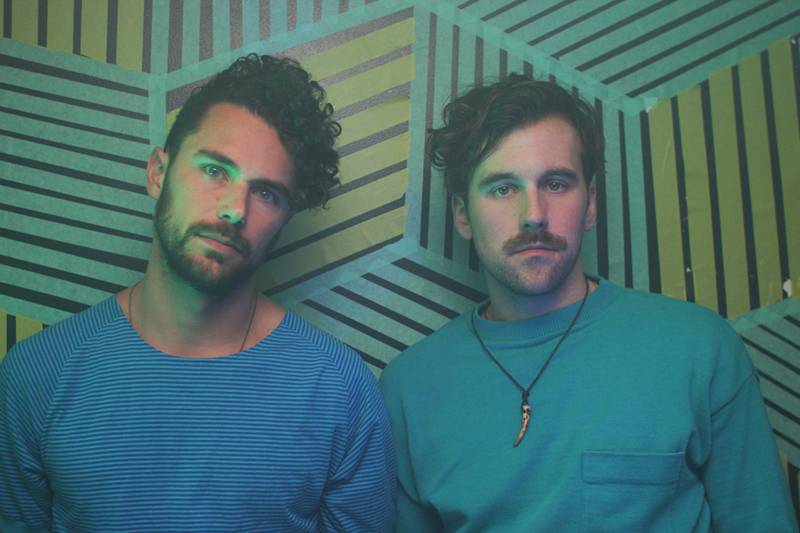 Stepping back from the production-heavy, synthetic palette of Neptune, (itself a reaction in part to the acoustic instrumentation of 2015’s Man of Stone), Pretty Colors For Your Actions was recorded with a live band in-studio, creating what the band describes as, “something much more alive and tactile,” than their previous work. 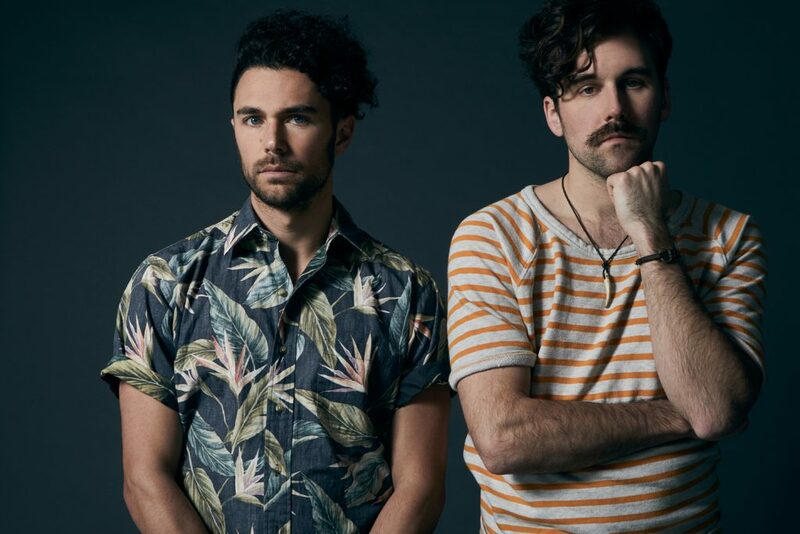 Having spent much of 2018 touring across the globe, most recently in support of Ben Folds and CAKE as well as Colony House, Tall Heights will take Pretty Colors For Your Actions on the road for their own headlining North American tour. 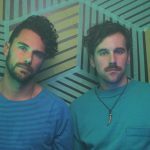 The Pretty Colors For Your Actions Release Tour will bring the new music to fans in over 35 cities, with stops at The Roxy in Los Angeles, Washington DC’s U Street Music Hall and Brooklyn’s Music Hall of Williamsburg before a hometown finale at Boston’s Royale. 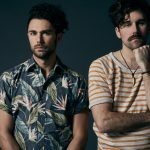 For the latest tour dates and ticketing information, please visit tallheights.com/tour. 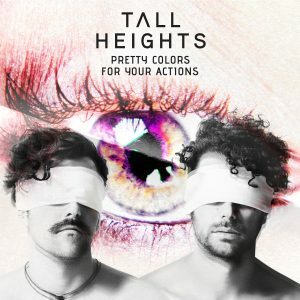 In celebration of today’s release, Tall Heights has launched an exclusive campaign on Spotify from now until October 15th, giving fans the opportunity to share their dream set-list for the upcoming tour by creating and submitting a Tall Heights-themed playlist at the link here. Once submitted, fans will be entered for a chance to win tickets to an upcoming US show of their choice and a signed Pretty Colors For Your Actions LP. 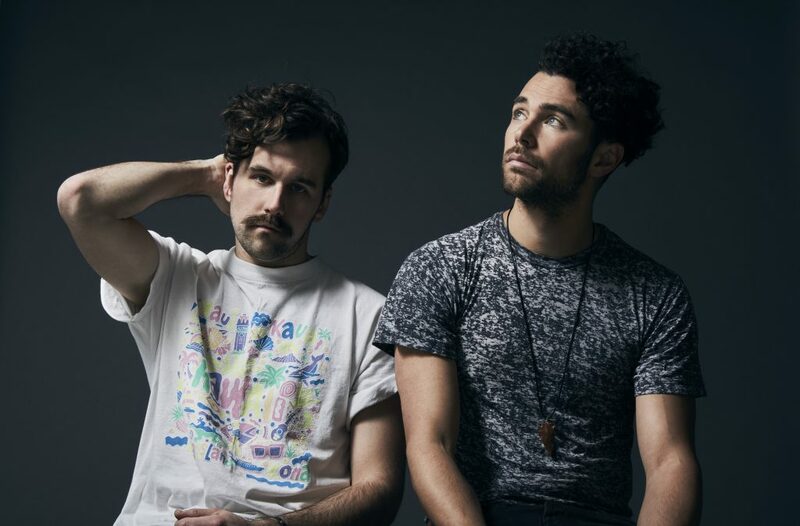 Five runner ups will also receive a signed Pretty Colors For Your Actions vinyl. Thursday, November 8 Austin, TX Stubb’s Jr.
Sony Music Masterworks comprises Masterworks, Sony Classical, OKeh, Portrait and Masterworks Broadway imprints. For email updates and information please visit www.sonymusicmasterworks.com.